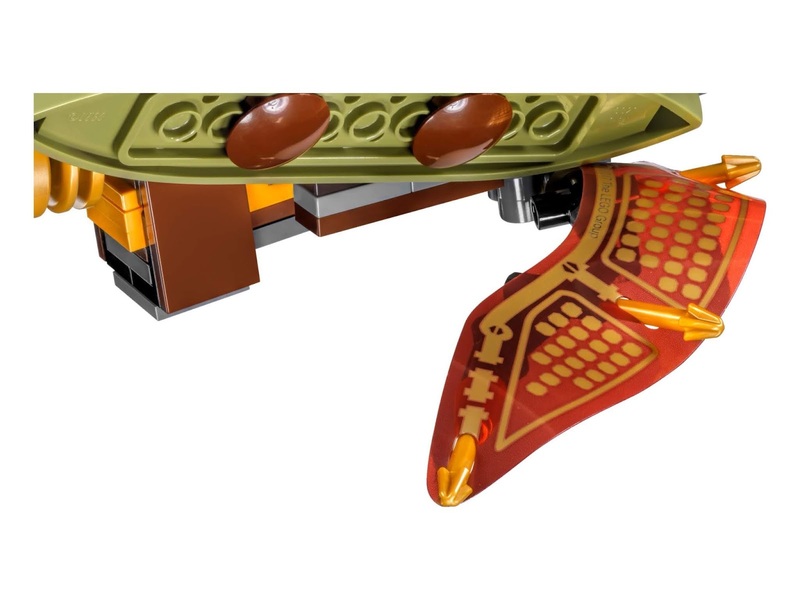 come with a destiny's shadow boat flyer. 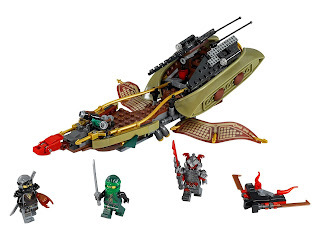 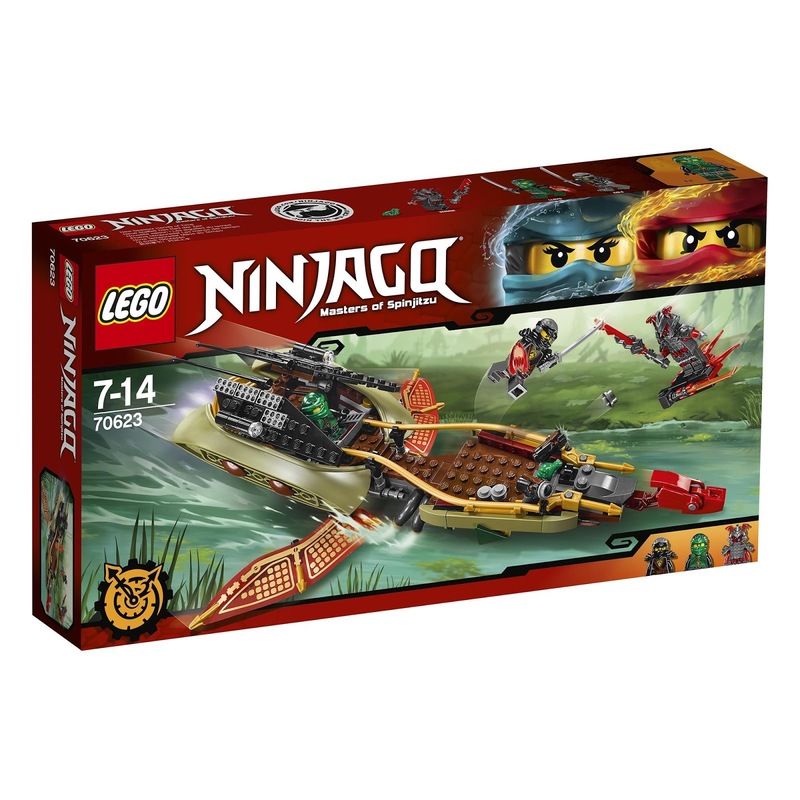 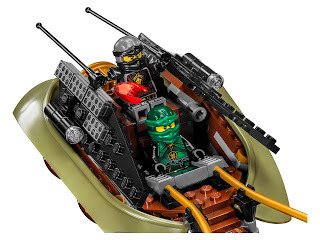 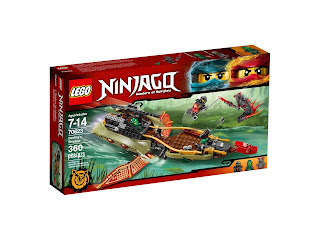 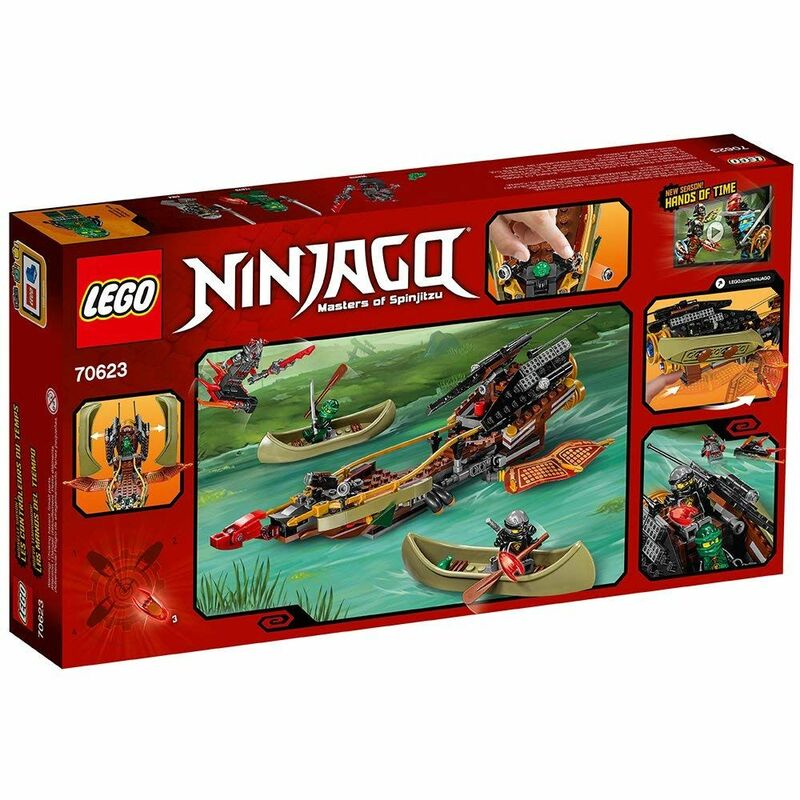 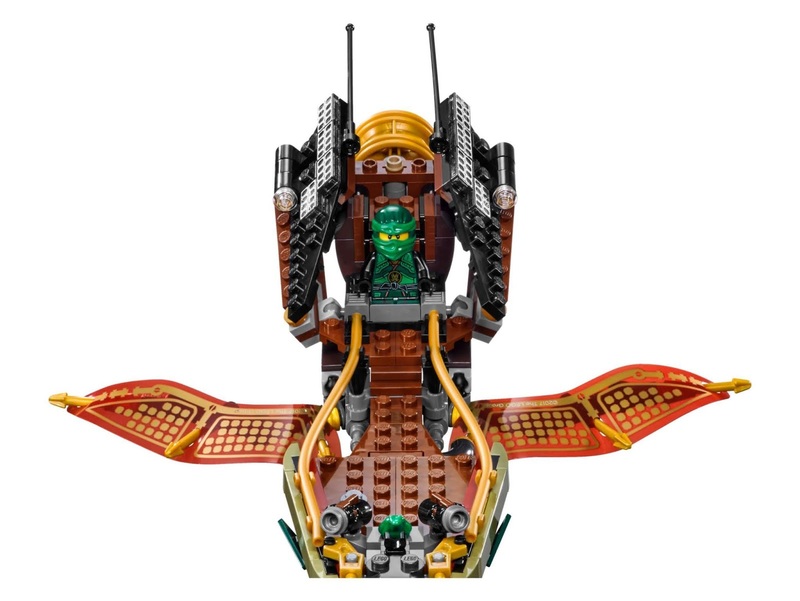 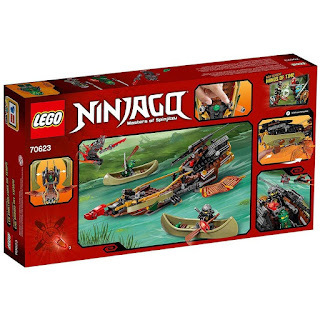 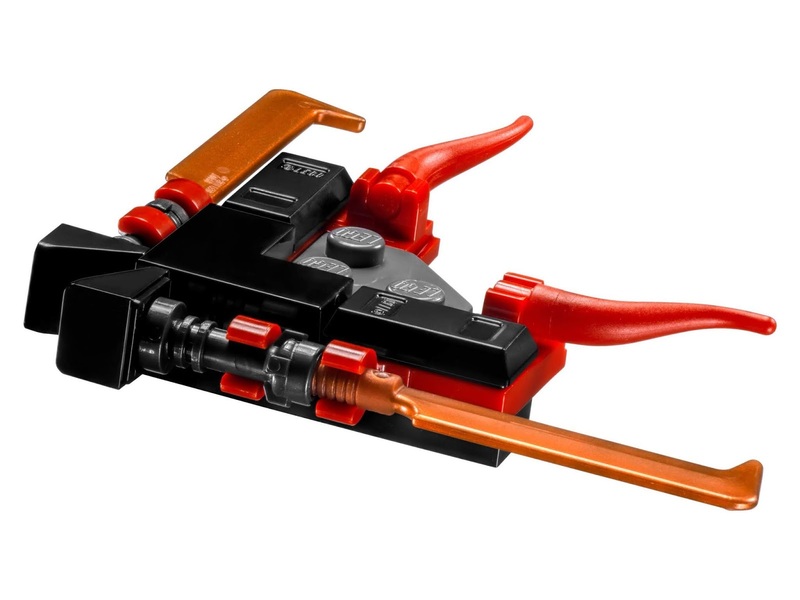 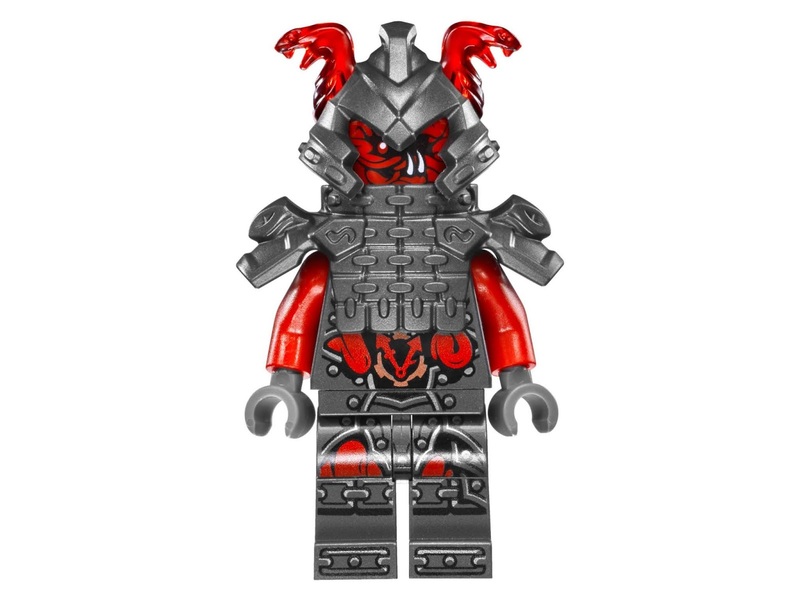 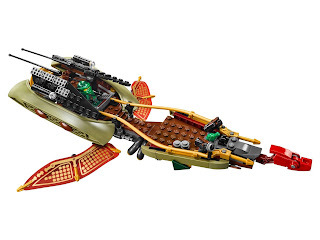 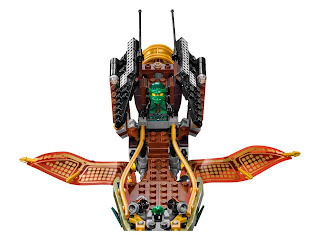 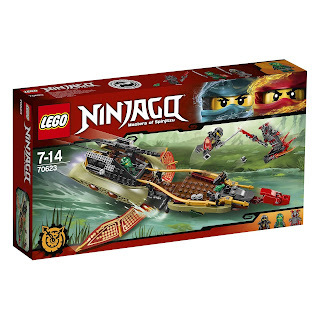 the flyer has a 2 minifigs cockpit, 2 stud shooters, flipable out wings and 2 detachable canoes and 2 oars. 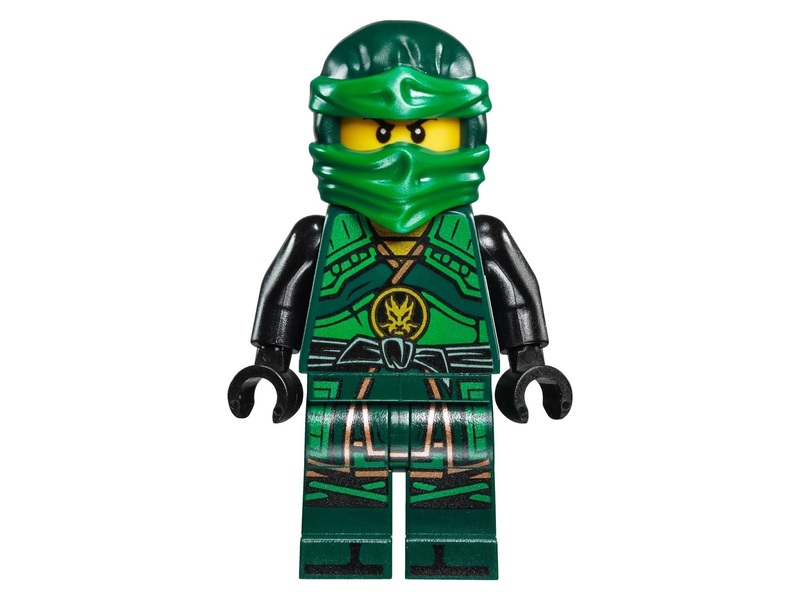 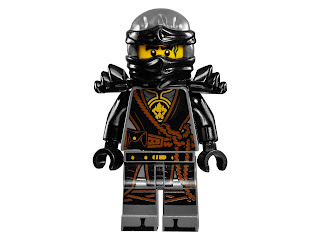 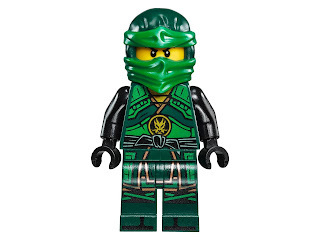 minifigs included a vermin minifig, a lloyd minifig and a cole minifig.